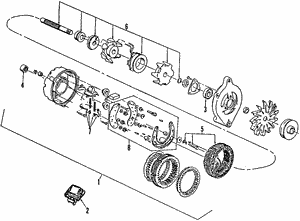 It is important to make sure all of your vehicle's parts and components are working efficiently with one another. 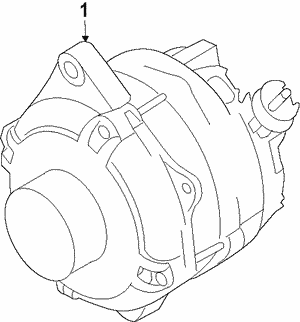 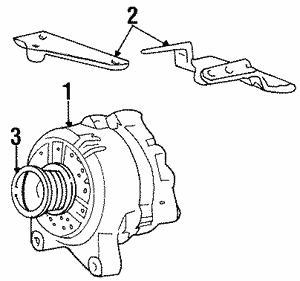 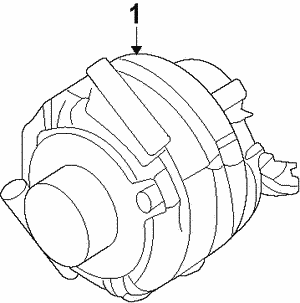 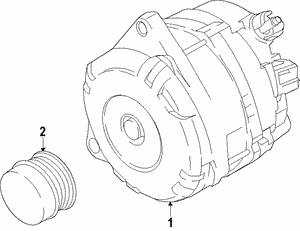 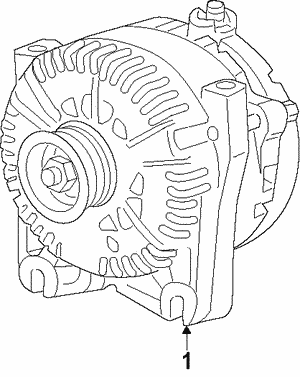 The Ford alternator is an important part of your system, as it is what powers your vehicle when you drive. 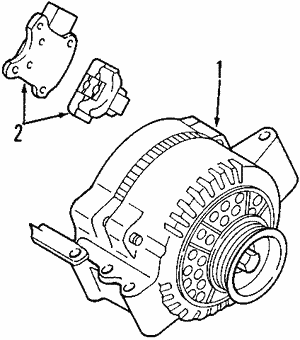 It works hand in hand with the battery to keep your charging system running. 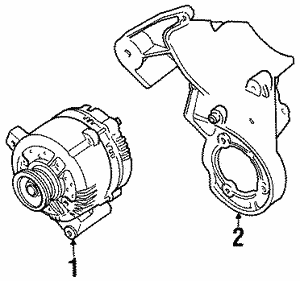 This provides power to all the electrical components, such as your headlights, dash lights and radio. 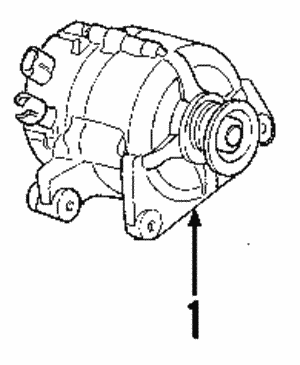 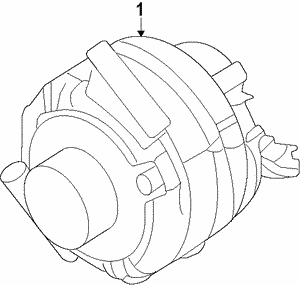 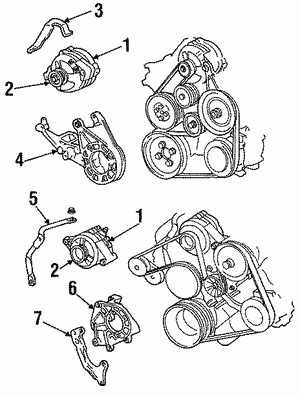 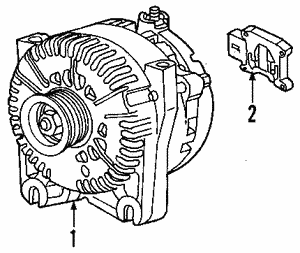 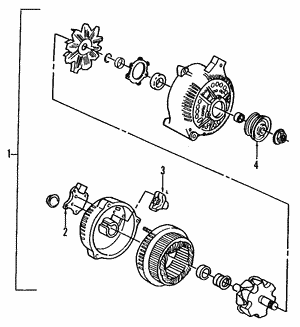 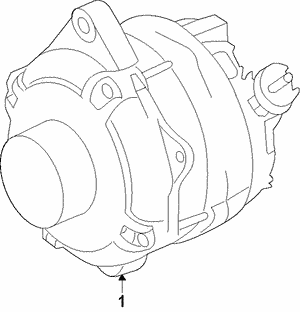 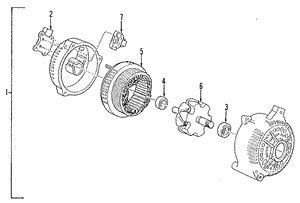 The alternator is driven by the crankshaft. 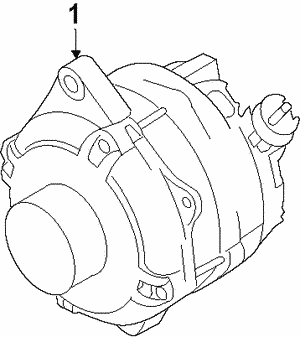 This little piece of equipment can usually be found at the front of the engine compartment. 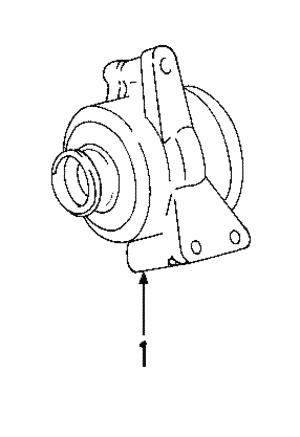 Brackets keep it bolted on to the engine in order to receive power from the crankshaft. 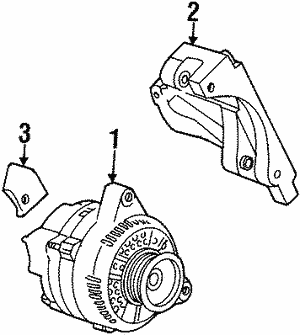 One of the most common reasons for replacement is bearing failure. 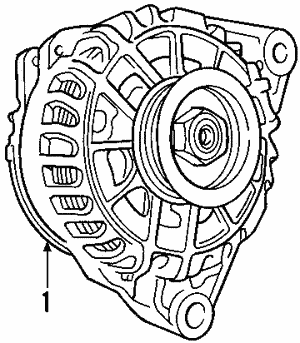 Your alternator may also get worn out due to dirty moving parts, stress from extreme hot or cold, or a worn serpentine belt. 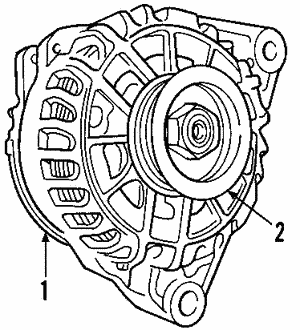 When that happens, it is time to purchase a new Ford OEM alternator to keep your car running at its best.